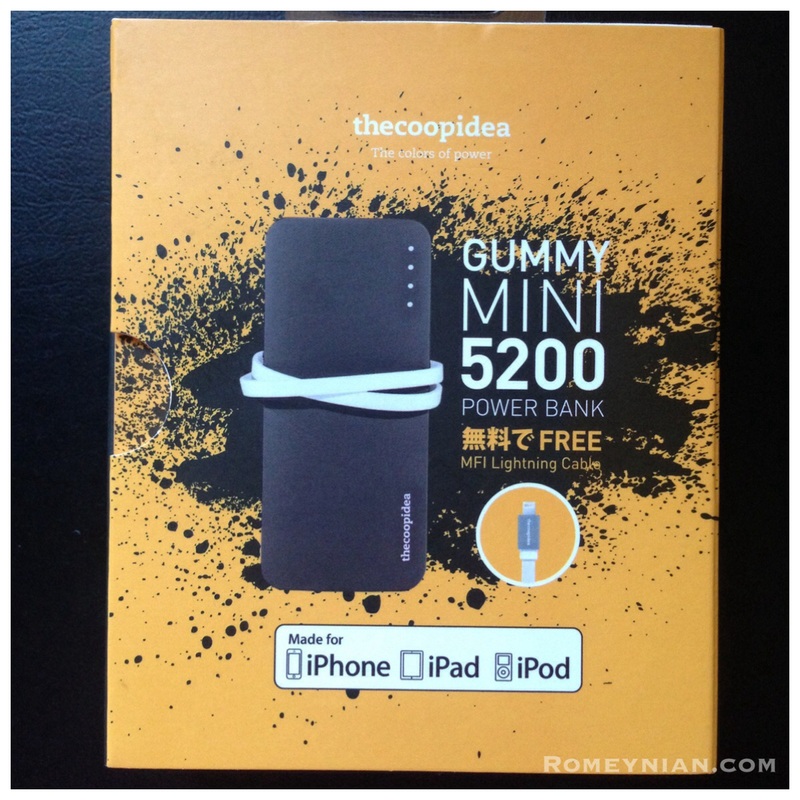 I recently bought a Gummy Mini 5200 mAh Powerbank by thecoopidea. 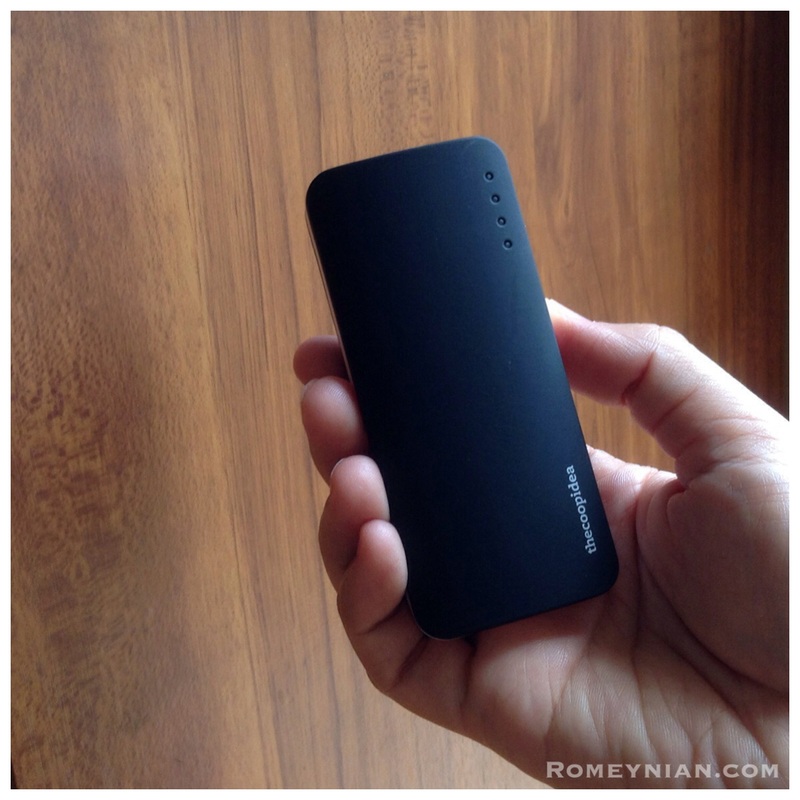 It is a fast charger with 2.4A output! That’s really fast! It cuts my charging time into half! Here’s how it looks like. You can flip open the front cover to see the unit inside! Here’s what is inside the box. 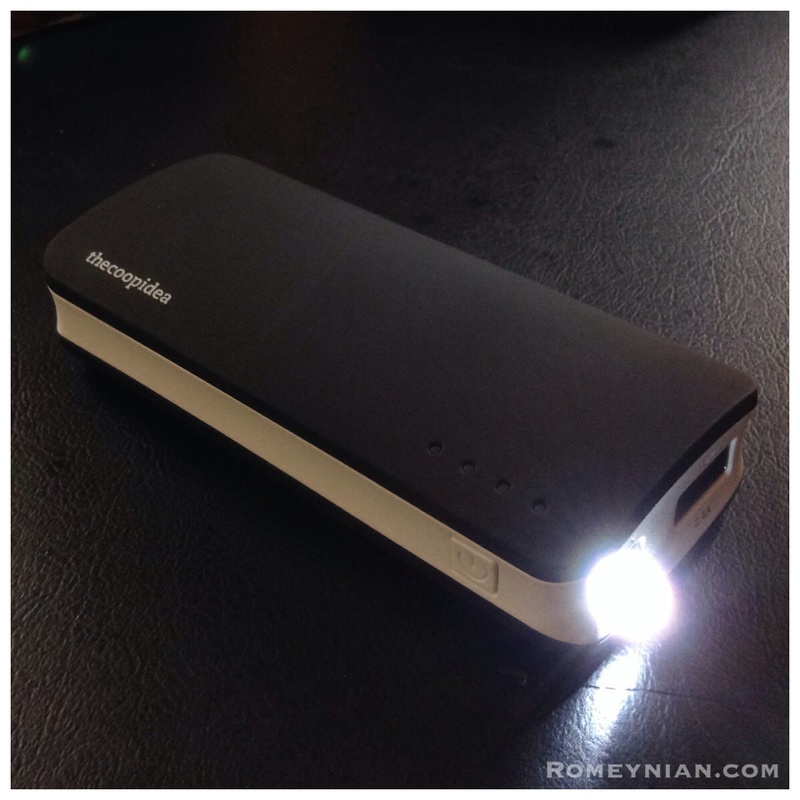 Plus it also have a LED torch! 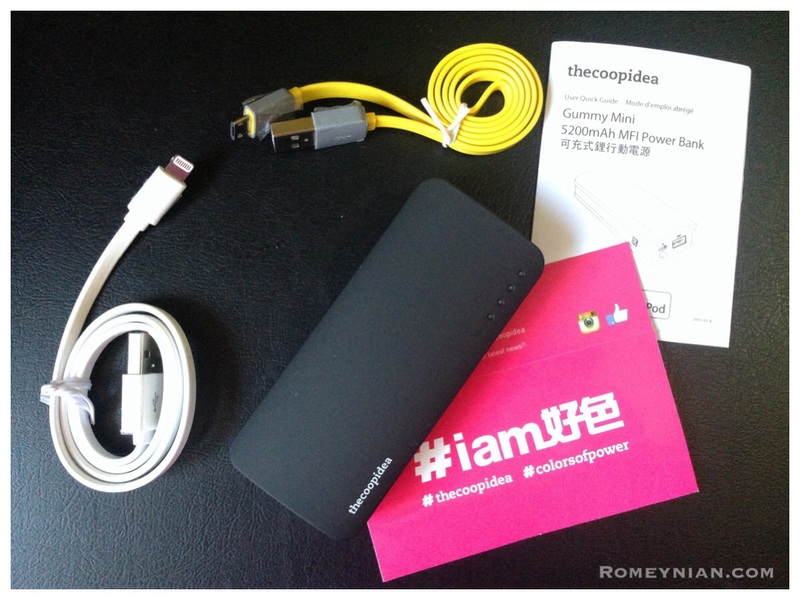 See it’s not just a Powerbank! Closer look at the unit. One more thing I like is its compact and light weight at 120g. There’s a LED indicator so you’ll know how much power you still have. There you go! Another great value for money. I bought this at Power Mac. I bought the same power bank at Power Mac. But it seems like I can charge my iPhone 6 once and the batt indicator moves to 25%. I think there’s something wrong with it. It’s only been 3 days since my purchase. I’m planning on returning the thing! 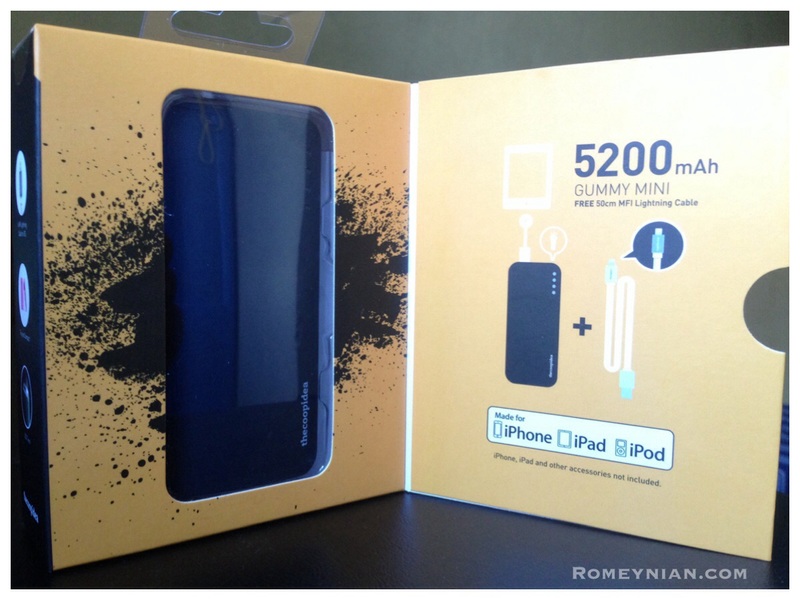 I’m using iPhone 5c, the 5200mah powerbank can charge it twice. if i’m not mistaken, iphone6 have higher battery capacity. HiHi. 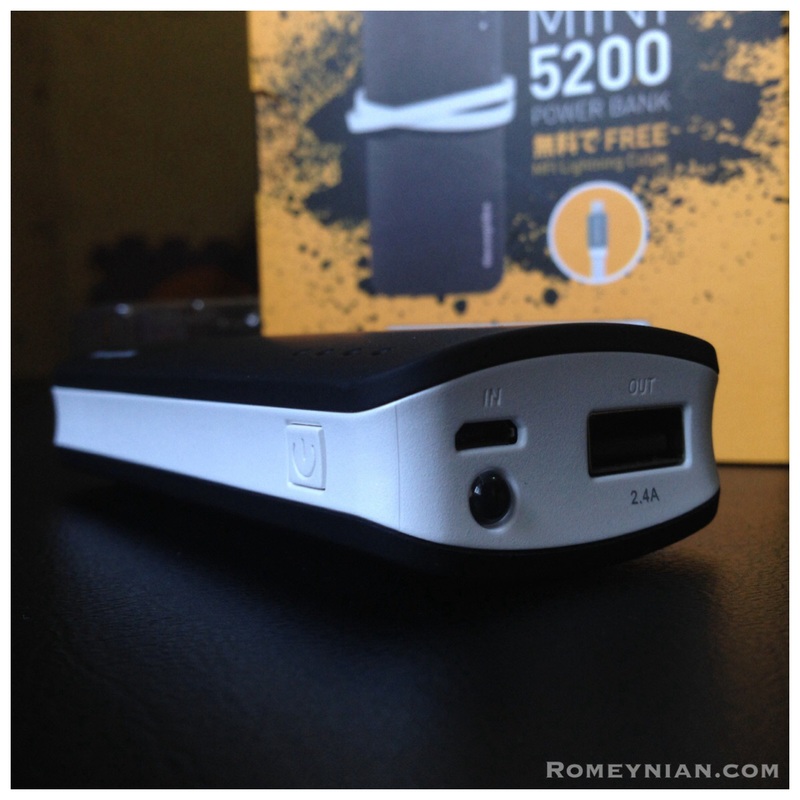 I bought the 5200mAh gummy mini powerbank at Switch. I was told to drain it of it’s initial charge before fully charging it. How do I drain it? Can i use it to charge my phone or should i just let it drain on it’s own? That would take a while, if i leave it as is. Thanks! When I bought mine I wasnt given that instruction. 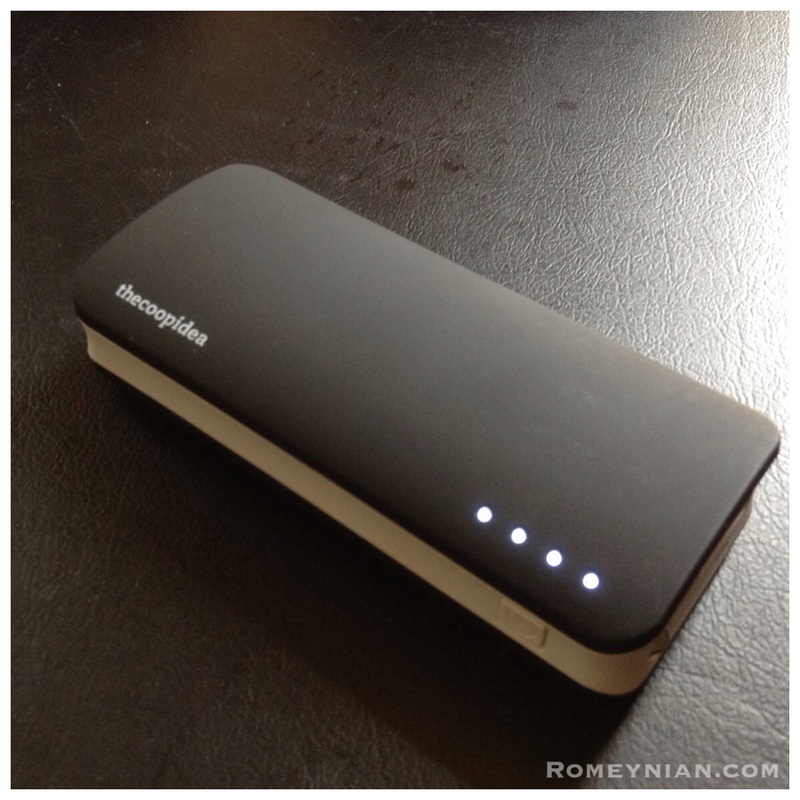 The powerbank based on my experience wont drain so fast on its own. Its better to drain it by charging your phone.